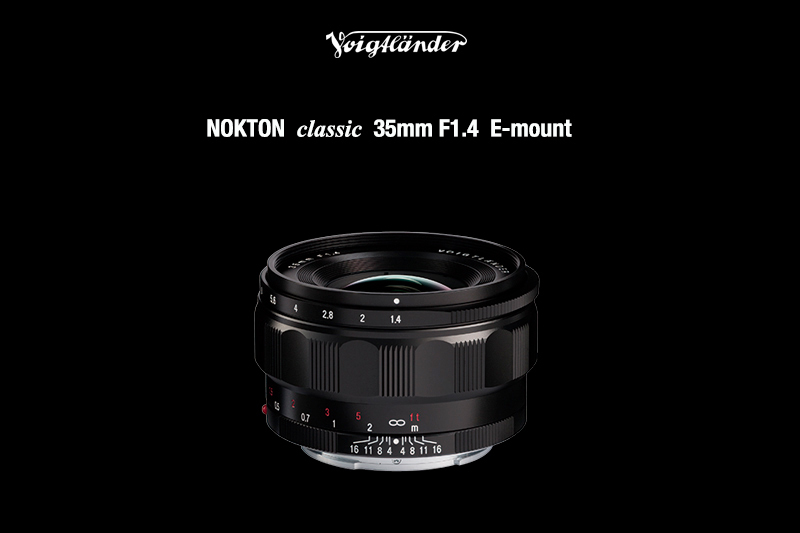 The new Voigtlander Nokton Classic 35mm f/1.4 Lens for Sony E mount is now available for pre-order at B&H for $799. Voigtlander Nokton Classic 35mm f/1.4 Lens for Sony E: $799 at B&H. Manual focus design permits smooth, refined control along with a minimum focusing distance of 11.8″.